Tyler Green is an Outside Sales Rep at Radiophone, a two-way radio dealer located in Springfield, Missouri. The company was established in 1948 and provides high-level two-way radio services to the public safety, manufacturing, healthcare, education, retail, entertainment, and service industries. Radiophone uses D3M to increase their efficiency and professionalism when quoting while reducing repetitive tasks for their sales team. Tyler has been working in the two-way radio industry for the past 2 years and as an Outside Sales Rep, his daily activities include customer meetings, creating quotes and proposals, and working with customers to find the best solution for their business. He interacts with customers on a regular basis including superintendents in the education industry, operations managers in the manufacturing industry and multiple IT departments. Tyler and the Radiophone team began their search for a network diagramming software 2 years ago, as they "wanted a browser-based application that would reduce repetitive tasks, saving their sales reps time and increasing efficiency." The team wanted a more professional way to create and present their quotes and proposals to customers. 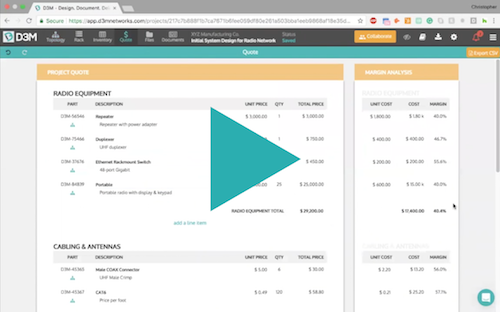 Before purchasing D3M, Radiophone used spreadsheets to complete their sales tasks. The team found this process extremely timely and repetitive. Tyler explained how they "used to spend a couple of hours a day on even small quotes that would not produce a large profit." With D3M they are able to streamline their quoting processes and accelerate their turnaround time. Tyler heard about D3M over 2 years ago at a trade show, where he began a free trial. He and his sales manager gave the tool a try and immediately loved the simplicity it showcased. Right off the bat, they saw the time savings the tool could provide. After the free trial Radiophone purchased a subscription and have been using it ever since. Currently, 3 employees within the company use D3M on a daily basis, including sales and engineering. The sales team utilize D3M to quickly create quotes and proposals, whereas the engineering side uses the tool to produce rack diagrams. The feature which Tyler considers to be of utmost importance is the Quote Tool. For sales quoting is a large part of the daily activities so having a streamlined and professional quoting process is extremely important. 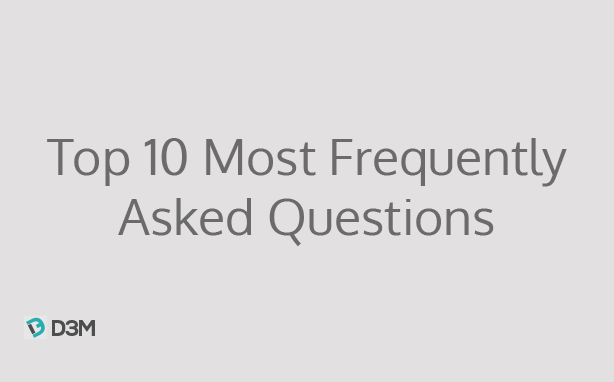 "With the ability to drag and drop in items you are able to create a quote in minutes, whether it's for 1 radio or 1000 of them." He also notes that the ability to save a selection of icons to your library for use in future projects using Icon Bundles to be a huge time saver. Tyler will create multiple Icon Bundles of frequently used networks and will simply drag out the icon bundle, make the necessary tweaks based on the project specifics and is ready to go. 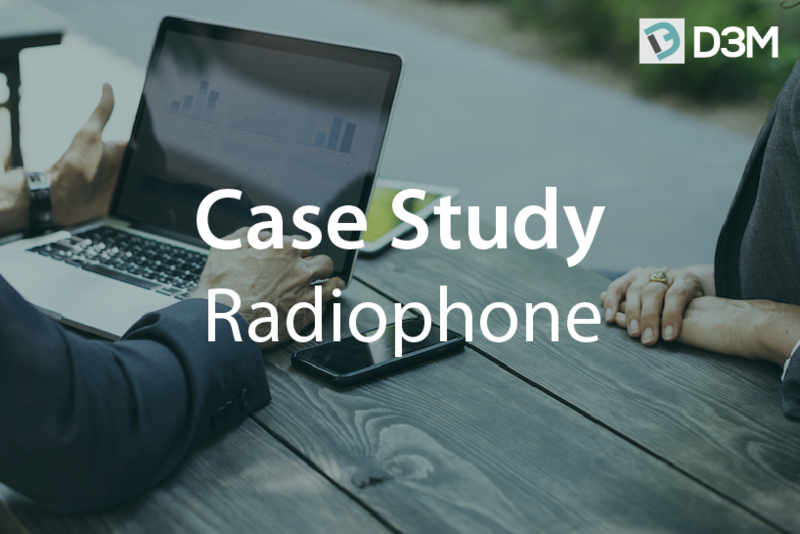 Radiophone has found D3M beneficial to their business activities because "it has streamlined the sales and quoting process which has allowed for faster turnaround times and for more face time with customers."